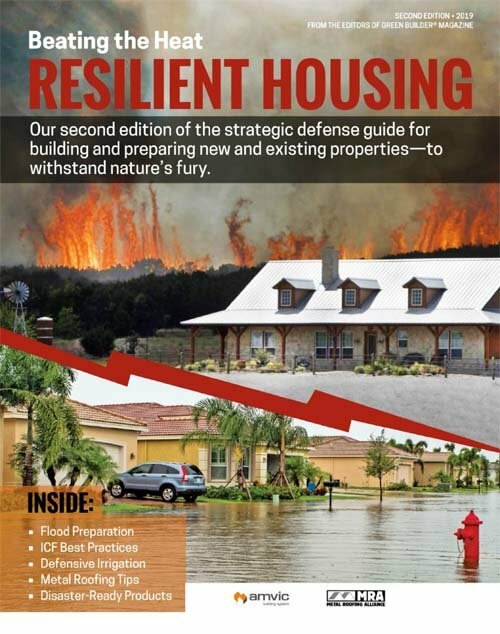 New products and building techniques can give a house a fighting chance when extreme storms hit land. 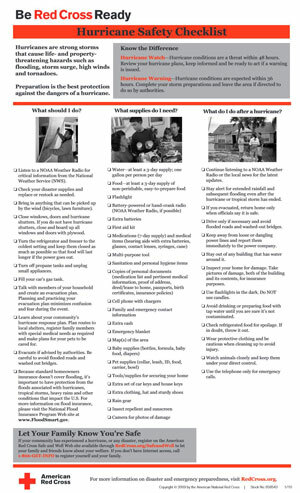 Follow this Red Cross checklist if your home is threatened by a hurricane. Click image to download. Lateral Strength. 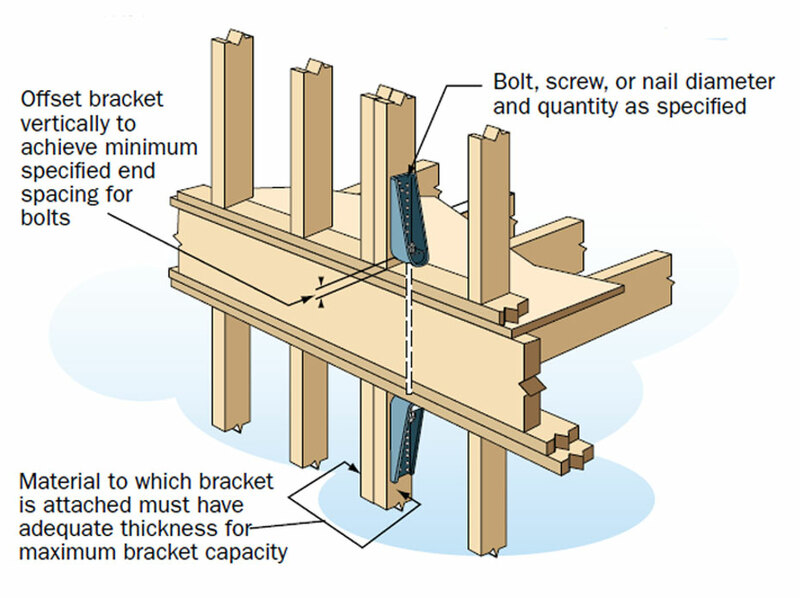 Brackets can add lateral strength to resist wind near key areas above rim joists. 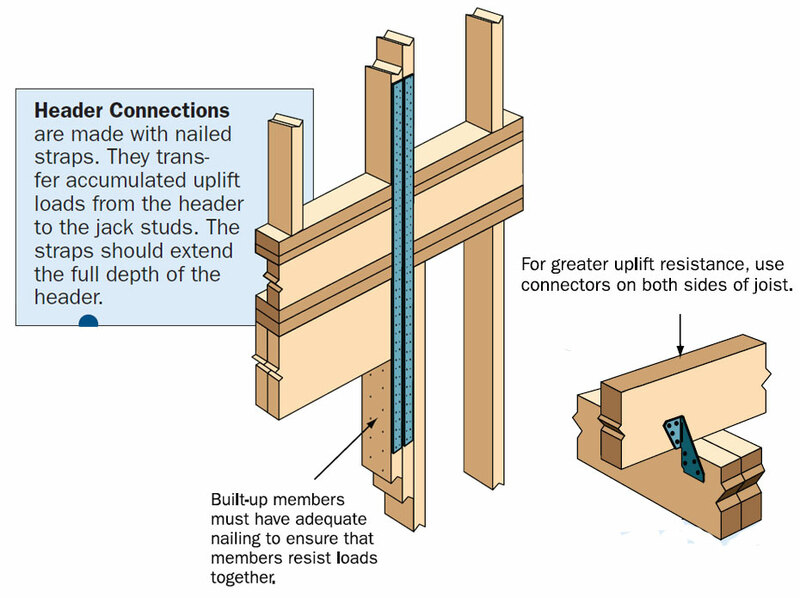 PRO TIP: Soffits often become an entry point for windblown rain in a storm. 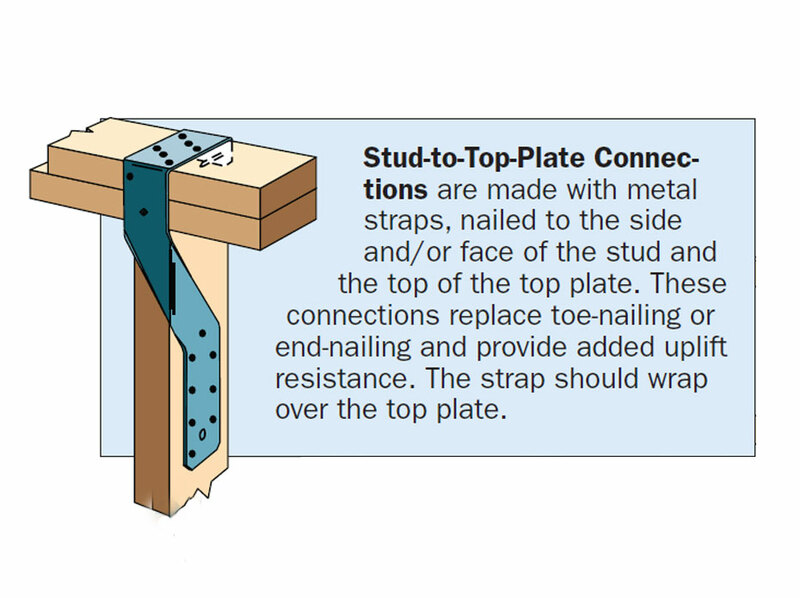 Caulk them in place by squeezing the caulk into the v groove where it connects with the building. 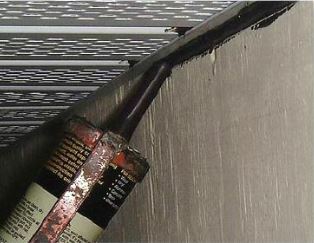 In this photo, black caulk is shown simply to illustrate the caulking placement. More Info. The Federal Alliance for Safe Homes (FLASH®) meets with Mississippi Builder John Price of Sapphire Homes to learn how using a ZIP System® sheathing and tape sealed roof deck helps me national resilient home standards for FORTIFIED Home™. 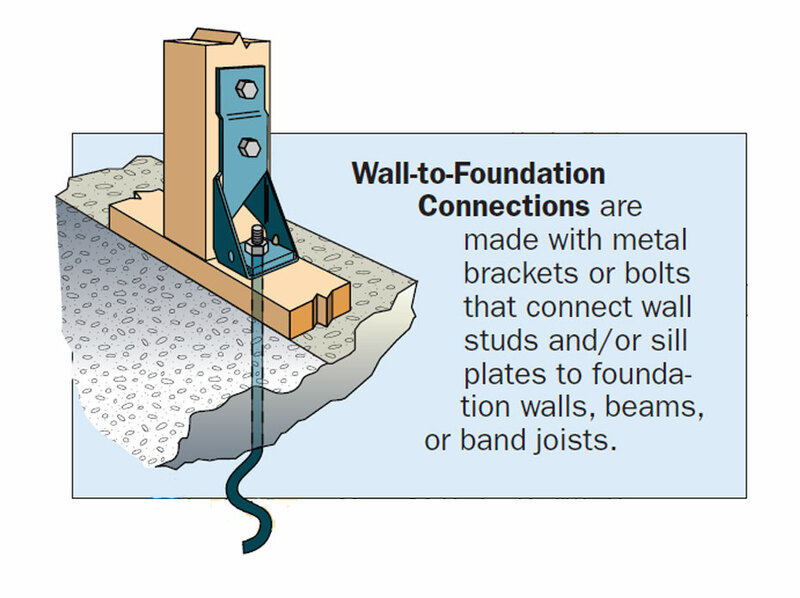 When it comes to building in storm-prone areas, you not only build for comfort, but for protection. A high-performance roof deck can be your home's first line of defense against high winds and wind-driven rain.